Developer Sandbox is great! We were able to do a major overall of the Miva.com web site without resorting to the use of a dev site. We could keep our changes private until they were tested and approved, and then with a single click, make those changes live. The ability to easily add multiple users to the project was a huge time saver as well. Instead of using a session ID that could change, requiring me to look it up again and again, we just added the reviewers to the project. 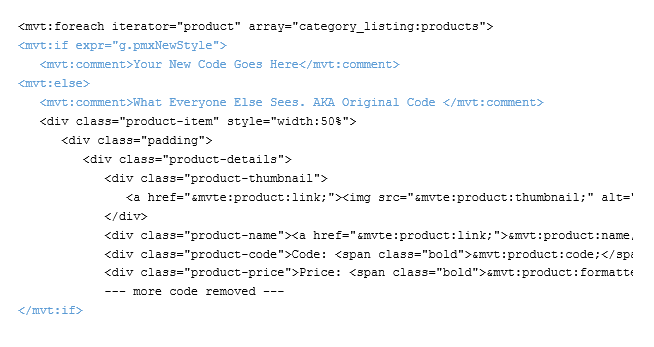 I wish I had this available to me when I last rebuilt the entire Miva website. The days of test pages and individual logins are gone! I will be using this for every change to Miva.com from here on out. 20 of 23 customers found this helpful. Sandbox makes it easy to work on code and content in your LIVE store without having your customers trip over what you are working on. With Sandbox, you can add content, change the appearance of your site, even add new functionality and features without interupting your customers or requiring you to do the work twice (once on a dev site, and then again on your live site). Furthermore, you can share your progress with a select group of people for testing, review or approval. By default, the basic CSS template is purposefully bland. So let's say you wanted to add some color, style and signage to your site. The difference is created by a simple line of code and using Sandbox to swap out your CSS Style Sheet files. 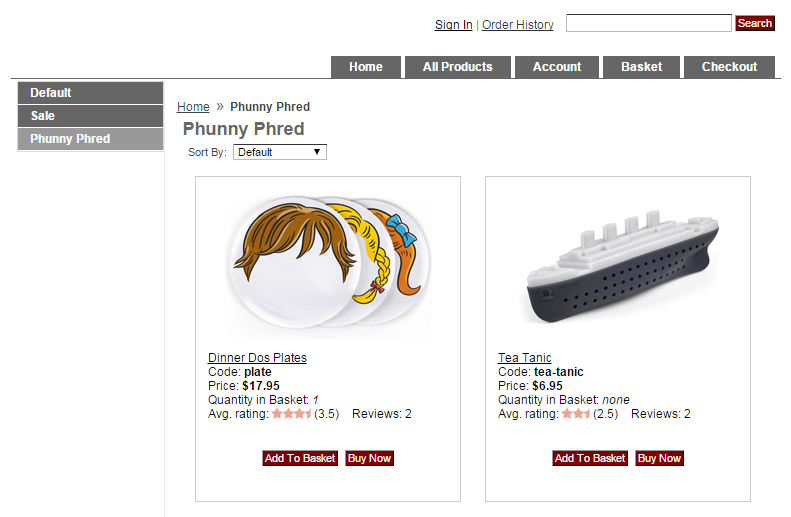 Miva Merchant's Template architecture lets you control every aspect of design and functionality for your site. 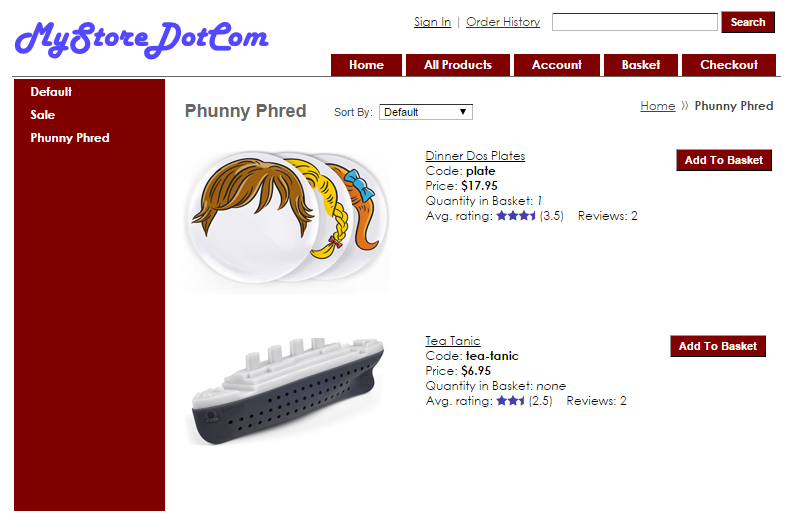 However, most design elements and features require changes to mulitple templates. Trying to update them all at once if basically impossible...unless you use Developer Sandbox. 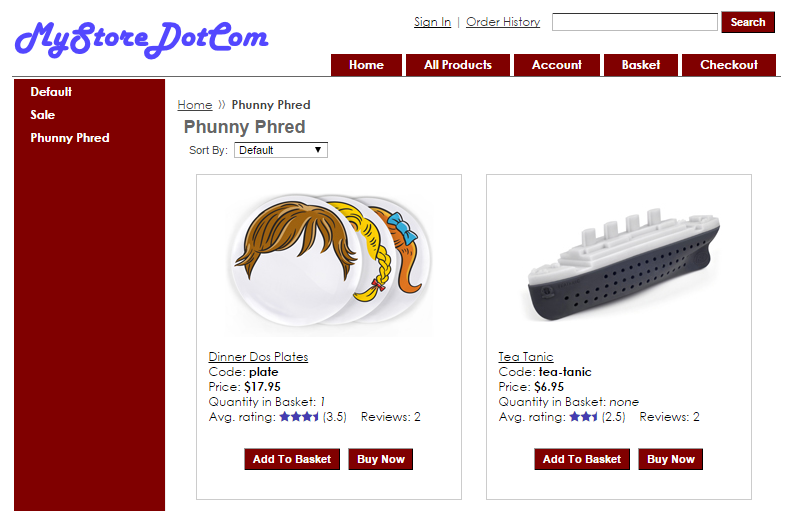 For example, let's say our redesign also needs to change the appearance and content of the category product listing. With Sandbox, we just use the same "project" we used to control style sheet changes. When the project is ready for the public, one change makes ALL the changes viewable at the same time, regardless of which templates they are in. One Change Makes Mulitple Template Changes Live! ...and, if you somehow overlooked something, you can just as quickly revert all template changes back to their previous appearance while you correct the issue. Sandbox also lets you "play well" with others. Want to run your changes by the rest of the team? Easy, just list them as team members in Sandbox, and they'll see your changes and be able to add their own changes too! Each team member can even multiple listings so they can check changes via Smart Phone, tablets or just a different location. 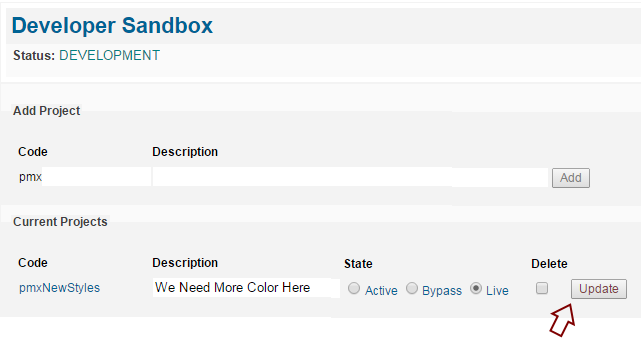 Sandbox is also perfect for creating limited access to content in your store. For example, you can create 'Premium Content' paid pages that only are viewable by specific customers (who are logged in). Or, create internal policies and proceedure pages that are viewable by only you or your staff. The process is simple: Just create a new page in the Merchant admin, and then wrap the entire page within a Developer Sandbox. Now you can control access to these pages either by IP Address (handy for internal documents, especially when everyone access the site from the same internet connection) or Customer Id (best when users might be located in different areas). As you can see, Sandbox is about making your work more efficient and less stressful. In the past, to be safe, you'd first make changes on a separate development site. Problem is, once you did that, you still needed to copy changes to the live site. 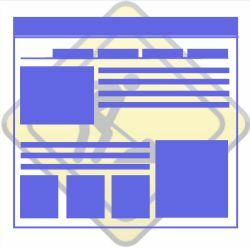 This duplicated work exposed your customers to "work in progress" and possible errors, especially when the changes affected multiple templates. And if something wrong did occur, you'd have to revert back to the previous templates and start over. 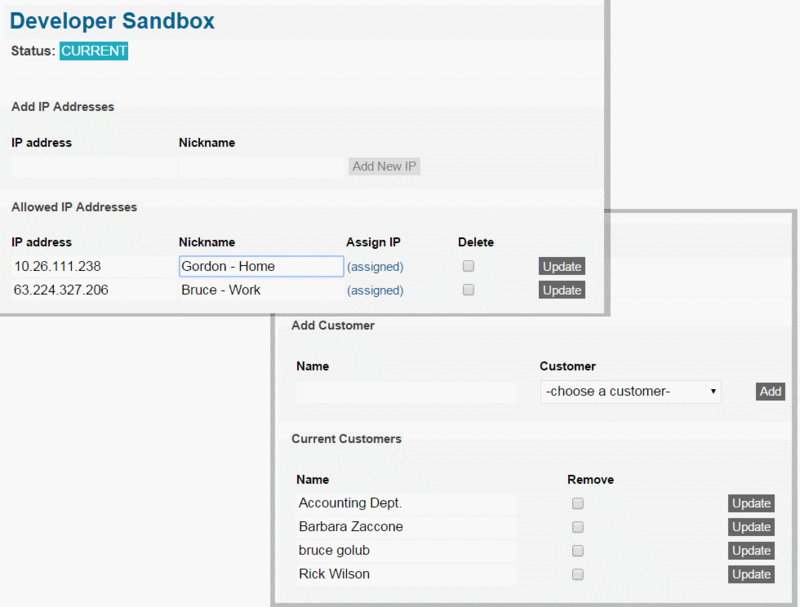 Sandbox lets you assign who can view changes based on either their IP Address or their Merchant Customer Account. These viewers (we call them Members) can have multiple entries, for example, one associated with their work IP address, another with their home IP address, another for their mobile phone or device and so on. 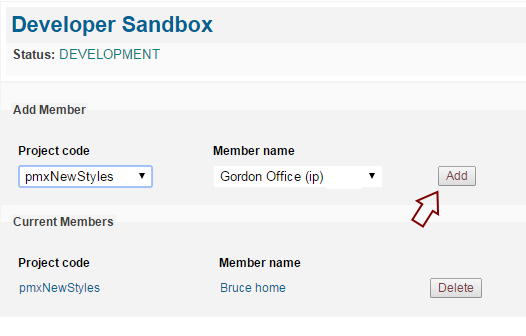 In Active state: only members of a project can view the sandboxed code and content. In Bypass state: the sandboxed code is hidden from everyone. This is useful when you, as a project member, want to see how original page looks. Live: The sandboxed content appears to ALL viewers regardless of whether they are project members or not. This state is used to turn your updates live when you are satisfied with the results. Afterwards, at your leisure, you can remove the sandboxes from the template--or just leave them in. Don't quite get it? Think Developer Sandbox is beyond your comprehension or abilities? We're here to help. We can quickly assist you in setting up the sandboxes you need for a specific task. Developer Sandbox is licensed for one year from the date of purchase. This includes free support, feature updates, and of course any bug fix releases. The renewal cost for Developer Sandbox is: $48.00.